Our TMC Academy Hawthorn English Singapore student went on a trip to discover the history and various uses of the Bamboo plant. Do you know that the Bamboo plant belongs to the grass species? Let them share their knowledge with you! Do you know that the Bamboo plant belongs to the grass species? Bamboo mostly grows in tropical countries, so majority of the bamboo in the world is found in South Asia and the southern region of China. The bamboo is hollow inside, therefore it is light and easy to transport in bulk. Bamboo is a very stable plant because of its roots and its fibrous structure, which is dense and strong. The Chinese and Malays use bamboos in their daily lives. The Chinese believe that bamboo symbolizes virtue, people’s souls, and emotions. On the other hand, the Malays believe it symbolises grace and strength. Bamboos are widely used in both cultures as building materials, decorations, and kitchen utensils. It is also used to feed pandas. 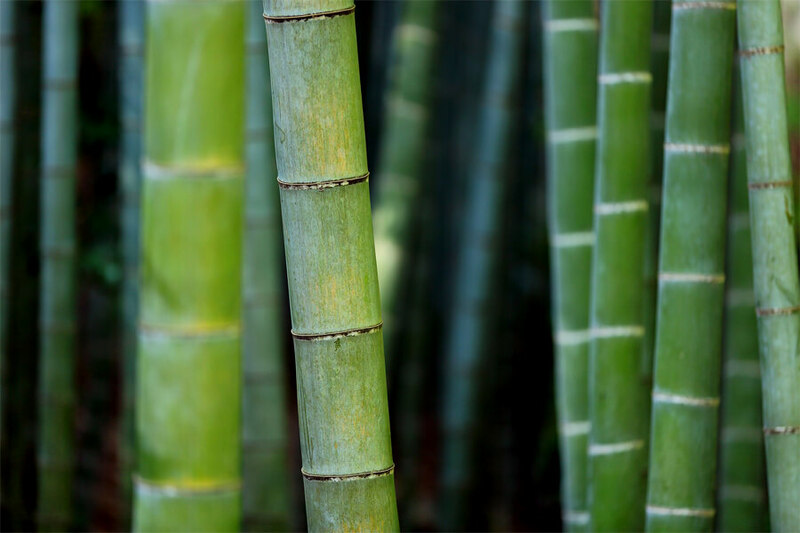 Based on our research, bamboo can grow rapidly because of its chemical compounds. Some species of bamboo may even grow by up to 91 cm within a 24hour period. On overall, the Gardens by the Bay trip gave us a lot of information regarding plants. We were all very happy, because we got along well with our classmates, both inside and outside class.